Let me tell you one thing, I just love mini Drones and these are my favorite Tech Toys. Nano drones are small, portable and cheap. These Drones are a beautiful piece of tech having four blades or propellers and some intelligent sensors which lift up the drone in the air and gave us beautiful aerial shots that an average human could never imagine. But, drones are not a cheap thrill. Not everyone can afford a Drone to satisfy their cravings for those aerial shots. It comes with the hefty amount. There are some of the drones that can costs you $4,000 or above (accessories and extra batteries off course). With that cost, I almost lost all my love for drones until I heard about the Mini Drones that comes with inbuilt camera. Mini Drones are cheap NOW. You can own a nano Drone with hd camera for your kids, for recording your family picnic or just for playing with it. If you are looking for a Nano Drone with the camera, you are at a right place. I am going to tell you the Best mini drone with Camera that you can buy. There are some cheap drones with camera and some are costlier (under $1000) And, if you need pro drones that can give you pro features at the lowest price possible, take a look at all of them. I mean, ALL OF THEM. Note: Flying Drone is a fun activity when it handled with utmost care. The government of respective countries is working on Drone Regulations for the sake of security. Check out Drone Regulations in India, US & UK before flying drone. Here is the first mini drone with camera, The Syma X11C. It is a nano drone which comes with 2MP HD Camera which can take photos and videos while in the air. 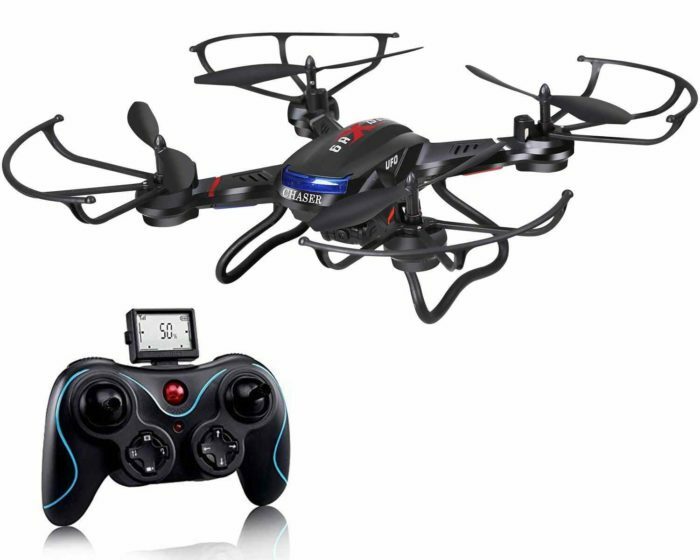 The X11C also comes with 6-Axis Gyro for Stabilizing flight control. There is a 3D lock for better control over the object while the drone is in the air. The Syma X11C has 360 Degree eversion that means you can roll your Drone inside out and to show off your flips and stunt a with a drone. As it is not a professional drone and designed with utmost protection keeping in the mind the kids and pets, Syma X11C comes with blade protector which not only provide safety to blades but also to the person playing with it. The Drone has bright and colorful LED lights that make it visible in outdoor and in the dark. 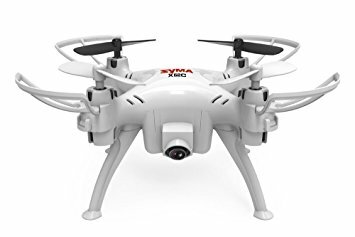 This is a perfect mini drone with the camera for beginners or for those needs it for fun purposes. From the house of Holy Stone, we have another mini drone that you can use for capturing fun moments with family and friends. The Holy Stone F181C mini drone comes with 720P HD Camera that will indeed be going to give you better photos and videos (1280 X 720 Resolution) while in the air. Another interesting feature of Holy Stone F181C is Altitude Hold. With 6- Axis Gyro, this mini drone will hold its position while in the air just after you release the throttle stick. The holding of this mini drone is pretty strong and if you need stable shots, you can easily get them with this mini drone. For beginners, there is a Headless mode that is really helpful in controlling the drone. Another great feature for new pilots is One Key Return to summon your drone back home without losing it. There is 4 Mode Speed, for beginners as well as for Pro Pilots. Along with that, with just one key, you can flaunt your friends 360-degree 4-Ways flips. 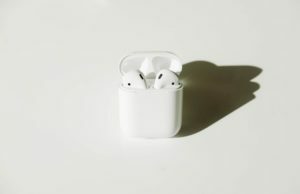 For extending the flight time, Holy Stone will provide you 2 bonus batteries within the box. It is indeed one of the best Mini drone with camera you can buy for capturing and creating beautiful moments. The good thing is, Holy Stone F181C is a drone with HD camera and it is always better to capture moments in High Definition rather than Standard Definition. This is another great nano drone with camera. The Hubsan X4 H107C comes with a 0.3MP camera which can record the videos only. For recording videos, it requires a MicroSD Card that you can insert in a provided card slot. 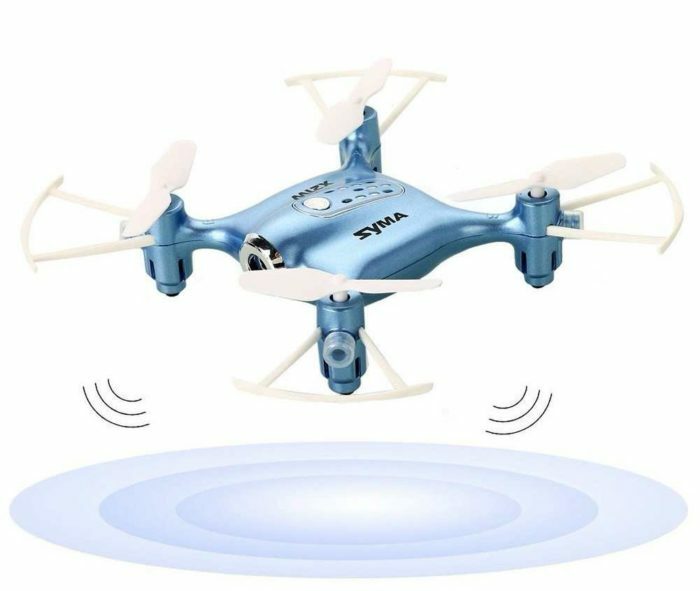 Like Syma X11C, it also comes with 6-axis flight control system with adjustable gyro sensitivity which gives you stable flight. You can show off flips and stunts with X4 as it also comes with 360-degree eversion. For protection, there is safety frame around the 4 blades which are totally additional. You can remove the safety frame any time. Hubsan X4 H107C also comes with LED Lights for visibility in the dark and light also gives an elegant look to the drone while in the air. Syma is a pretty popular name in the mini drones market. So, here is one more mini-drone with camera that you can buy for family fun and for casual fun activity. 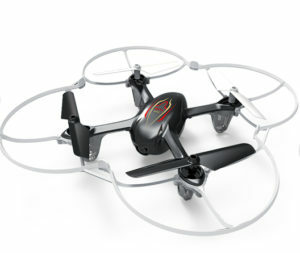 Syma X21W is the updated version of other X series nano drones by Syma thus comes with minor but significant upgrades. The new X21W is now more stable and even safer for kids. 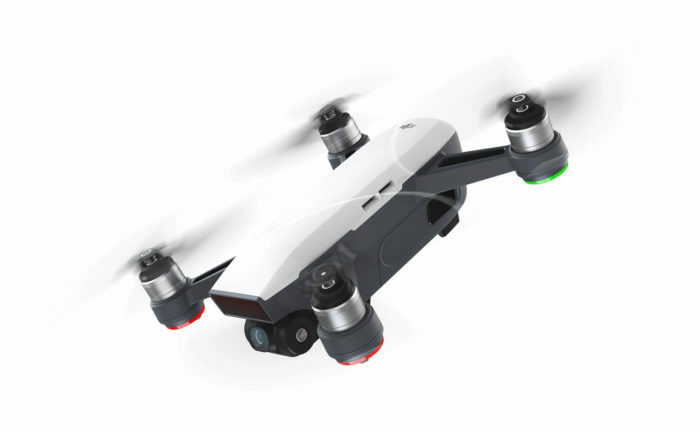 The new Syma X21W also got a software gimmick where all you need to do is draw a path on Syma Go app on a smartphone and this mini-drone will take care of rest by activating the Auto Pilot mode. It will travel on its own on the prescribed path. And yes, using Syma Go app on Android and iOS, you can control this nano drone even without the controller, though you do get a controller within the box. With one button, you can take off and land the drone at the place of taking off. 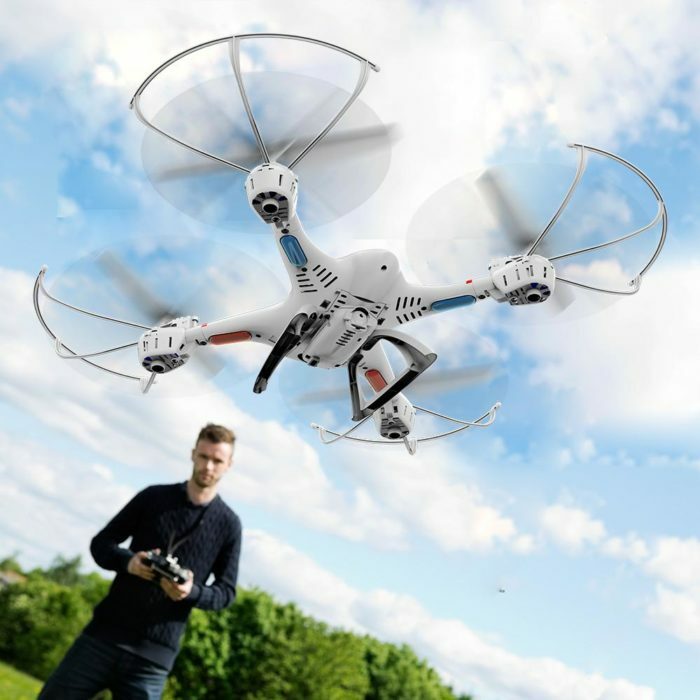 The 6-Axis gyro makes the flight stable and allows you to fly a drone at 360 degrees. The 0.3MP camera is capable to capture decent photos and videos while in the air. The good thing is, Syma is offering you 2 extra batteries for longer flights. This is one of the best mini drone with camera. The design and the build quality is really good and it also comes with a frame that provides safety to the blades. What makes FY603 even better is the features that come with the very low price tag. 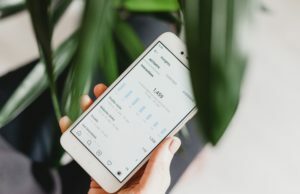 In just $45, you are getting some really cool feature. 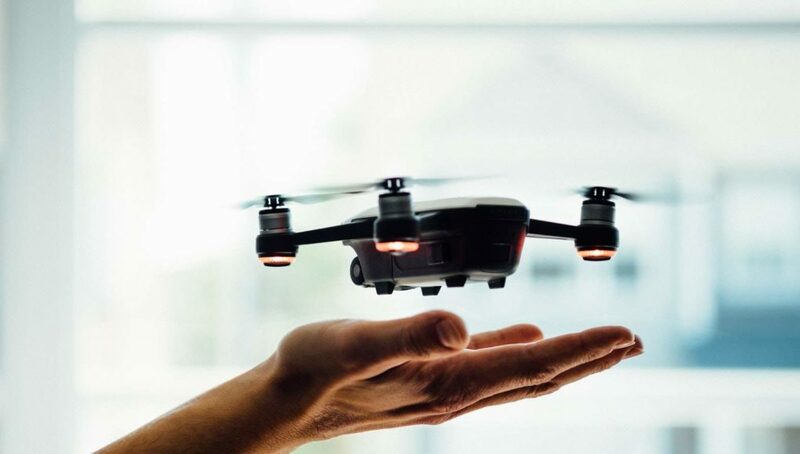 FY603 is 2.4Ghz 4 Channel nano RC drone that comes with one hand launch in which you can throw out the drone in the air and its propellers and motors will start functioning while it is in the air (just like DJI Spark). This nano quadcopter also comes with Altitude Hold mode in which you can hold the drone at the same height and position. The Coolmade FY603 comes with a 0.3MP camera with FPV where the real-time video gets streamed on your smartphone while the video is being recording. You can record a 480P video and 720P pictures with this FY603 nano drone. 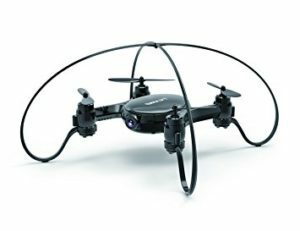 This drone also comes with 360-degree inversion that allows you to enter in an advanced mode where you can show off your drone stunts and cool flips. This drone with HD camera is capable of capturing HD photos only and it records videos in SD quality. Friendly Advice: If you have no idea about drones, you can buy this nano drone. Here we have the best seller nano drone with camera by DBPower. The DBPower MJX X400W nano drone came with the 2-speed mode. One is for beginners and another for the pro-drone pilot. If you are a beginner you can choose the beginner mode for practising drone skills. Beginner mode also activates the headless mode where you can fly the drone in any direction. You don’t need to worry about the orientation of the drone. Moreover, with One Key Return button, you can get your drone back at its position. The DBPower X400W has inbuilt Wifi HD camera for recording videos and capturing photograph up from the sky. This drone with HD camera can share the real-time videos and photos on social media while in the sky. The 2.4Ghz controller gives you all the controls of the drone. With the just single button, you can show off some of the mind-boggling stunts including 360-degree flips. 6-Axis Gyro makes every flight a stable and safe flight. This nano drone with the camera also compatible with 3D VR Headset. All over, this DBPower mini quadcopter is worth considering if you are looking to buy one for you. This is Another nano quadcopter with camera by Syma. Syma X52C is a nano drone with camera that can capture HD Photos and videos. The 2MP HD camera is perfect for recording HD aerial videos as per Syma. The Syma X11C (mentioned above) is not able to capture HD videos, it can only record videos up to 480P. 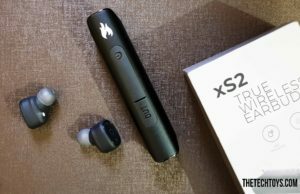 Another difference between X52C and X11C is of IOC or nose. X52C comes with Intelligent Orientation Control that means you can fly the drone in either direction regardless which is front or back. It also comes with 6-Axis gyro for stable flights. Like all, it also comes with bright, patterned LED lights that look cool to eyes as well as enhance the visibility in the dark. Here we have yet another mini drone with camera. This mini drone is called Rabing Mini. 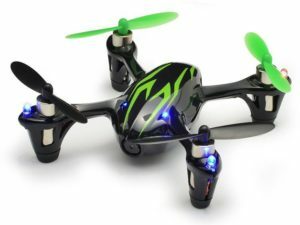 This cute little mini drone has a foldable design with nicely edged decals. These foldable decals make the Rabing Mini a pretty portable mini drone when compared with other mini drones mentioned above. The controller of the Rabing mini drone also acts as a carrying case. You can just place the drone in its prefixed place on the controller after playing with it. A great thing about this nano drone is its VR compatibility. Yes, this nano drone is compatible with VR that does give you an all new perspective to see the world from drone’s eye/camera. Rabing Mini drone also comes with its own iOS and Android app that let you control the drone right from your smartphone as well. Along with that, smartphone app also offers you FPV and VR support. 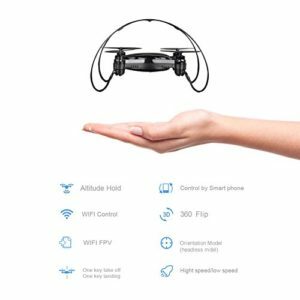 If you are a new pilot and know nothing about drone’s stunts and tricks, Rabing Mini drone’s controller will help you out as it comes with some preset buttons for performing tricks while the drone is in the air. The 3.7V 220mAh Lithium Poly battery provides you a flight time of 10-12 minutes on the full charge and you have to wait at least for 30 minutes for next take-off. 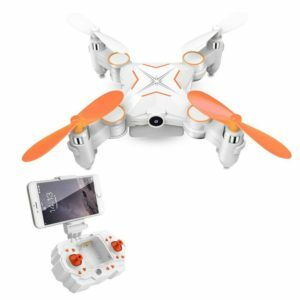 This mini drone with camera by Rabing is a great package for the price range. So, start capturing the family picnic or gatherings from the drone’s eye. 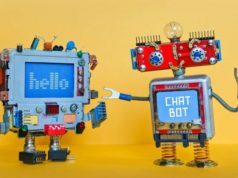 The above-mentioned drones were toys that are good for kids and family fun but if you need something more, that can give you all the controls and pro features, these 3 consumer drones by DJI are for you. DJI Mavic Air is the latest addition to the Mavic Series. Last year, in 2017, DJI launched the Mavic Pro (listed below) which is the second cheapest super toy by DJI. 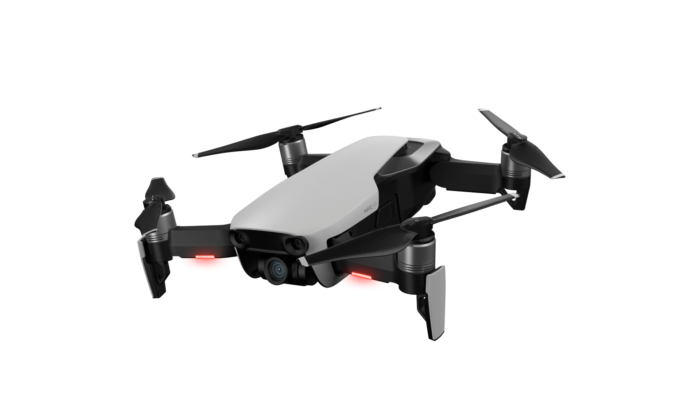 DJI Mavic Air is the new addition which was launched on Jan. 23, 2018 in an event in NYC. The ideology behind DJI Mavic Air is to provide to consumers the in-between option in DJI Spark (cheapest Drone by DJI) and DJI Mavic Pro (under $1000). 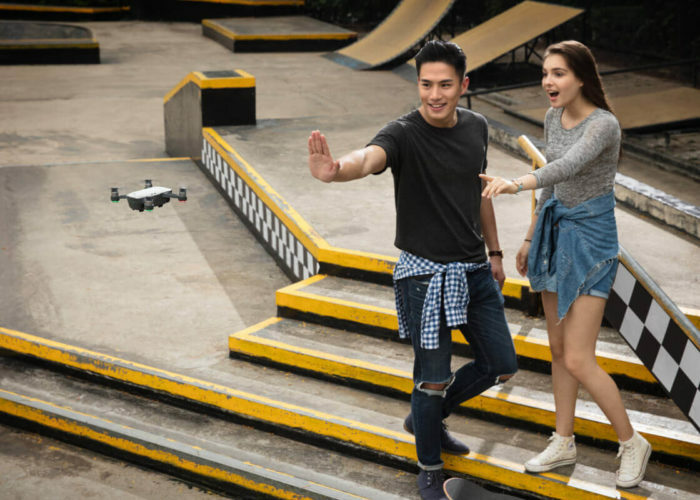 The Mavic series and DJI Spark are the consumer-centric drones by DJI and if you need something like you never experienced before (unless you are not a pro-drone pilot :P), DJI has a lot to surprise you. Here is what is new in the New DJI Mavic Air. First thing first, the design of the DJI Mavic Air. 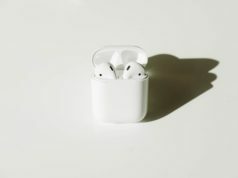 It is a ridiculously gorgeous piece of technology. It has an elegant design that you can carry in your palm just like a smartphone. The drone is completely foldable and you can fold the blades of Mavic Air that will give you an ultra portability. The great thing about DJI’s under the $1000 drones are the inbuilt gimbals. The gimbal is placed within the design that gives a pleasant feel and it is less prone to gimbal accidents. The 3-Axis Mechanical gimbal will give you steady, sharp and clean shots. Here is something that is super impressive. It is the capability of DJI Mavic Air to capture Horizontal, Vertical, and 180° panoramas. The DJI Mavic Air stitches 25 Photos in 8 Seconds and the final result would be 32MP sharp, clear, immersive image. Moreover, the new DJI Mavic Air can also capture spherical images, Asteroid and Boomerang. 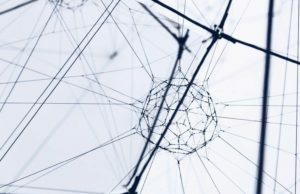 Active Tracking, Quick Shots, Smart Capture (control the drone through hand gestures) are few of the features that are enough to get an idea of its capabilities. 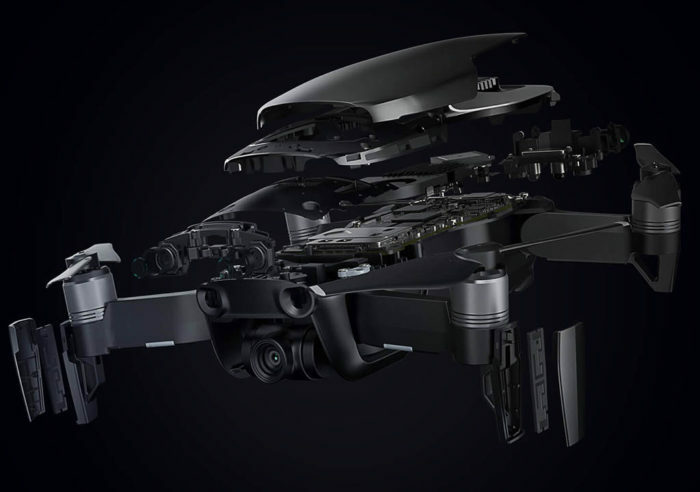 The DJI Mavic Air is equipped with 12MP CMOS sensor an f/2.8 lens with a 35-mm equivalent focal length of 24 mm to shoot high-quality photos and videos. And yes, the DJI Mavic Air is capable to shoot 4K videos at 30FPS. The drone has its own storage capacity of 8GB but you can add external SD Card and using USB Type-C port, be transferring data is ease. The DJI Mavic Air has a maximum flight time of 21 Minutes on a full charge and it has the blazing speed of 68.4KMPH. One more thing, DJI Mavic Air has the most beautiful looking controller I have ever seen in a drone. Period. If you are looking for something that can accompany you on your next trip, DJI Mavic Air is perfect for you. This is a true big boy toy. See video and phots samples using the link mentioned below. For all those who are looking for small, good-looking, intelligent drone, this DJI Spark is for you. DJI recently launched the DJI Spark which is one of the best and cheapest drones from DJI. DJI Spark is made for those who need more than just a drone as a toy. 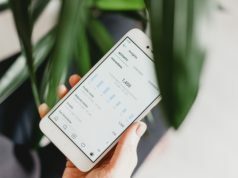 It is coupled with some of the great features that include Quick Launch where all you need is to place the DJI Spark on your hand and it will automatically take off right from your palm. Another feature includes Simple control where you can control the Spark from the hand gestures. With just the hand gestures, you can take photos while the drone is in the air. Moreover, you can also control the drone’s position just from hand gesture. Another feature which is a basic feature in any pro drone includes Active tracker which tracks the position of the subject in real time. DJi Spark’s 2-axis mechanical gimbal dramatically reduces the shake which keeps the shots stable and detailed. DJI Spark has 12 MP f/2.6 camera lens which can record some of the finest videos at 1080p. No, you cannot shoot 4K videos with DJI Spark. The DJI Spark can perform up in the air for 16min at the speed of 31mps (50kmph) in sports mode. 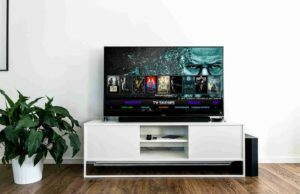 With Innovative HD Wi-Fi technology, you will get 720p real-time video projection from up to 1.2 mi (2 km) on your smartphone. A great feature that is worth mentioning here is that DJI Spark comes with Return to Home (RTH) button. 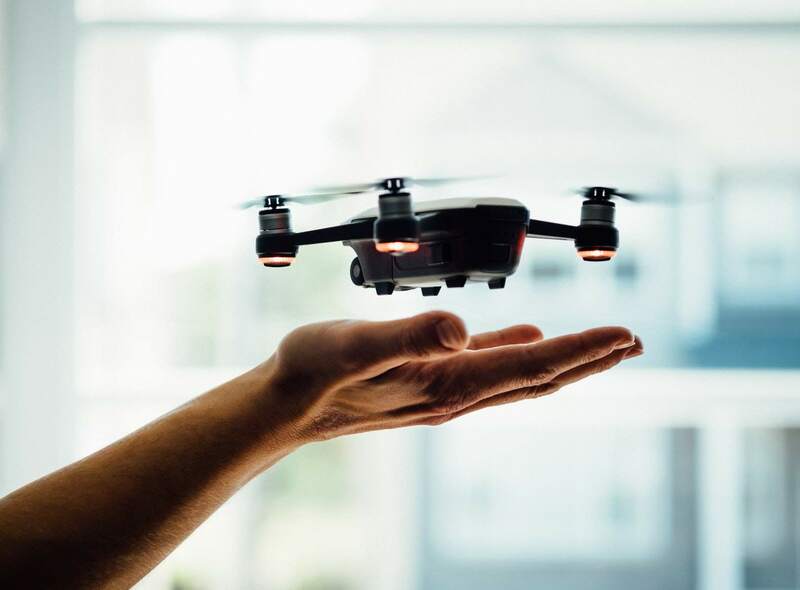 If you lost the drone or drone is out from its range or you feel that battery is low, you can press the RTH button through which Drone will automatically fly back to the preset home point while sensing obstacles in its path. If you need a reliable, intelligent, powerful, good-looking nano drone that can give you pro shots at times, DJI Spark is worth considering. Well Well Well, we just cannot afford to ignore DJI while talking about Drones. DJI is a big name in the drone industry. With their unmatched innovations in the drones, DJI is one of the best Drone manufacturers on the planet earth. DJI has a wide variety of Drones like DJI Phantom, DJI Phantom 4, Phantom 3, DJI Inspire 2, DJI Mavic Pro. Here we are going to talk about DJI Mavic Pro. The above mentioned mini drones are under $100 but Mavic Pro is a professional beast. DJI Mavic Pro is not a toy as it has powerful motors and ranges which can turn to be dangerous if not handled by professionals. 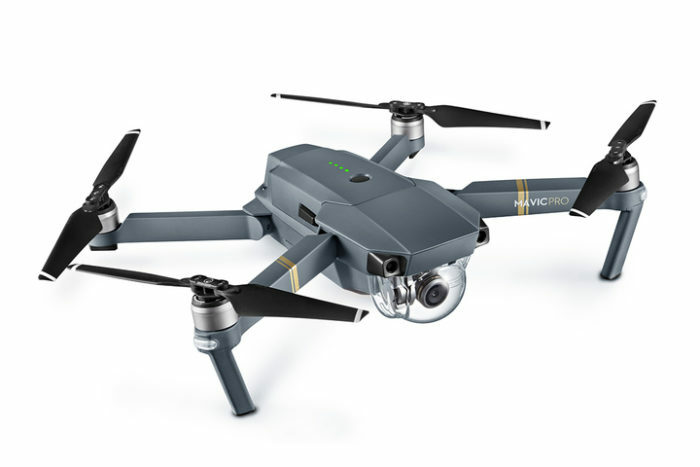 DJI Mavic Pro is a professional Drone that can be folded making it very small and portable. You can carry Mavic Pro single handed like a 6-inch smartphone. DJI Mavic Pro offers you 4.3 Miles or 7KM of transmission range and can fly at the speed of 64kmph (40mph) for 27 minutes when fully charged. With Active Track smart features, Mavic Pro can lock any moving object and can give you professional looking video. You can record true 4K video with this drone having HD camera ( I told you about Professional Beast thing). Mavic Pro is also coupled with a smart sensor which gives real-time data to the drone for recognizing the obstacles. These sensors surely enhance the safety of the flight. DJI Mavic Pro is also coupled with GPS & GLONASS (Global Navigation Satellite System) for precise positioning no matters indoor or outdoor. If you are in search of professional, portable & nano drone with a camera, nothing can be better than DJI Mavic Pro (I bet). So these are some of the best mini Drones with camera for beginners (except DJI Mavic Pro & DJI Spark). There is some drone with HD camera while other has SD camera which is not liked by the human eyes in the era of 8K display panels and when Electric cars being sent for Space exploration. If you are looking for the professional drone under $1000, nothing can beat the DJI Mavic Pro. But, if you are looking for affordable nano drone just for family fun, Coolmade FY603 is a suitable mini drone with camera but if you want a mixture of pro features and family fun, DJI Spark is what you are looking for. Moreover, if you want little cheaper drone than DJI Mavic that can satisfy all your need, DJI’s Mavic Air is what you need. Do you know other mini drones with camera? 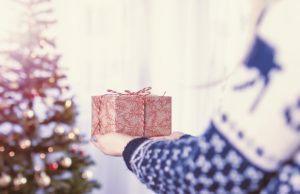 Do let me know in the comment section. If someone you know is looking for a nano drone, share this list of nano drones with them.